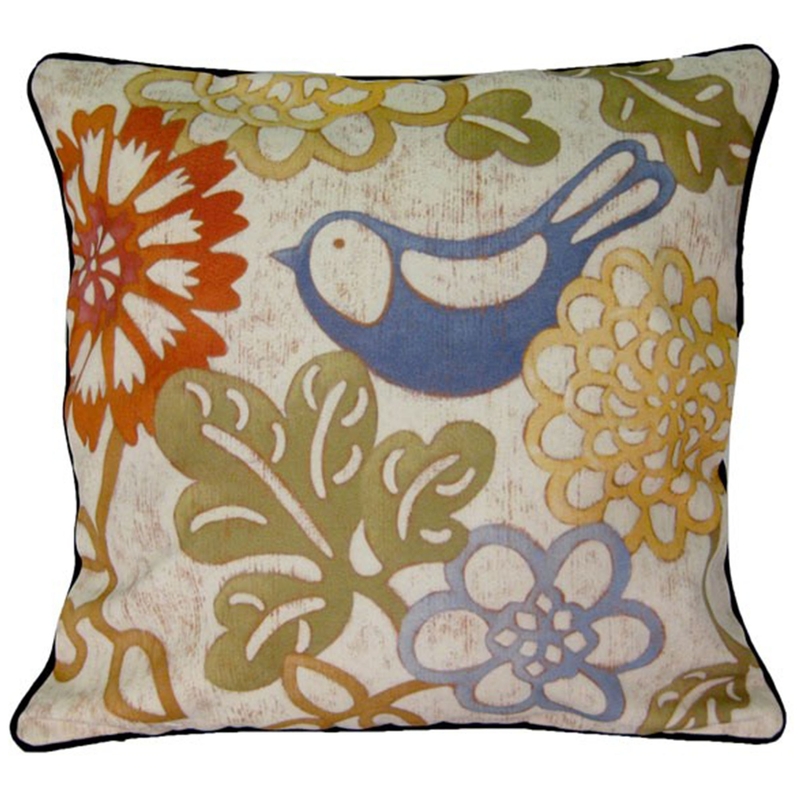 From our extensive collection of home accessories comes this delightful cushion. Featuring a beautiful and unique blue bird design with a black trim, this cushion is ideal to brighten up your front room or home alike. This cushion can be placed on sofas or sofa beds and can provide a stunning decor apparel in your home.